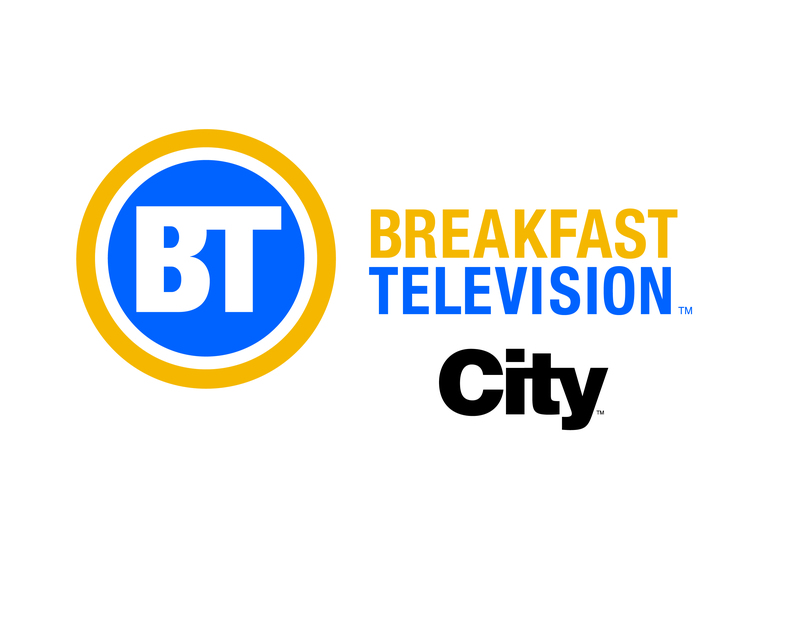 For those of you who missed it this morning, here is Burnaby Power & Sail Squadron live on Breakfast Television’s LiveEye segment with Dawn Chubai. It was a glorious day to be on the water with BTV! A special thanks goes out to Mustang Survival and to Dive & Sea Sports for lending us equipment to help promote safe boating as well as keeping me warm in the water with a wetsuit.